It’s February, which means we’re in the thick of winter and can just barely make out the sight of spring. 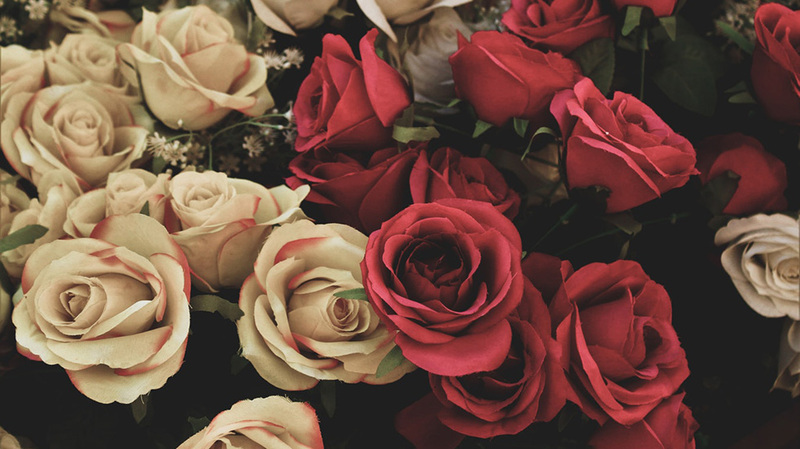 But it also means that Valentine’s Day is upon us. 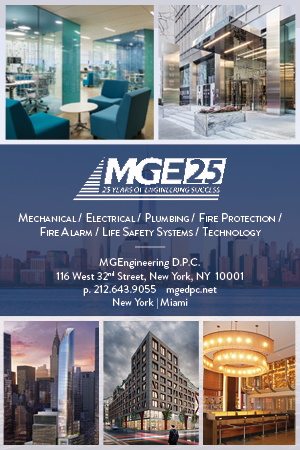 While the day celebrates love in all its forms, the holiday can cause stress for some as they struggle to find the perfect gift for the loved ones in their lives. 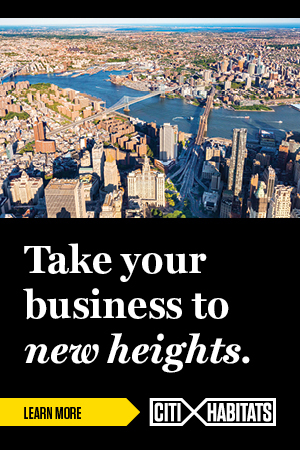 Though the task is daunting, there is something out there for everyone, as long as you know where to look—to help you in your quest, we’ve put together a gift guide of our favorites. 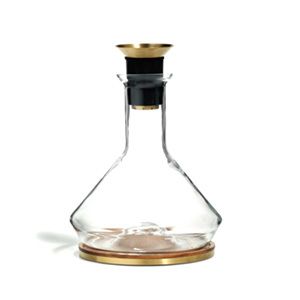 This three-piece decanter makes for a simple pour, releasing a full spectrum of flavors while filtering out sediment. 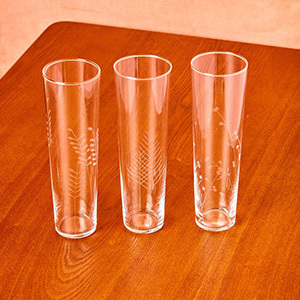 Simple yet detailed, these etched flutes are a home essential and come in three different patterns. 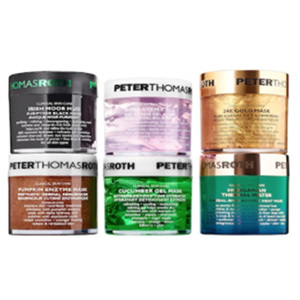 This high-quality mask set targets all skin types, with bestselling formulas to combat dehydration, congestion and discoloration. 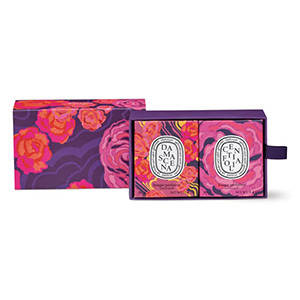 Forgo the typical flower route with these rose-scented candles, a limited-edition set that celebrates the floral with an enticing aroma and beautiful design. 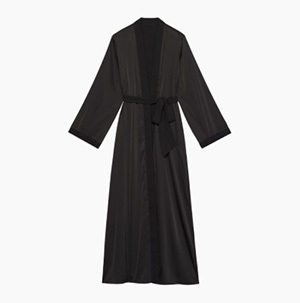 The ultimate staple of luxury, this satin robe strikes a perfect balance between comfort and class. 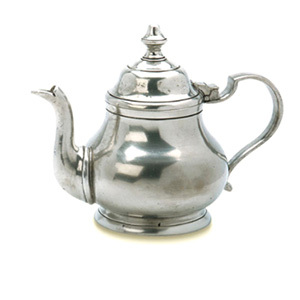 This Victorian teapot is timeless; a piece to be kept forever and passed down to future family members. 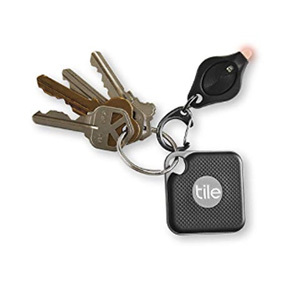 For the forgetful loved one in your life, this tiny gadget lets you keep track of your belongings with ease and efficiency. 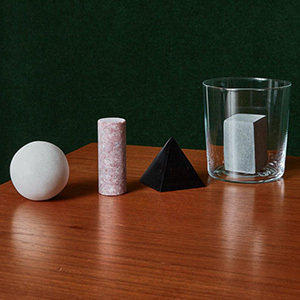 Made of marble and soapstone, these drink rocks keep spirits cold and undiluted, and they look good doing it. 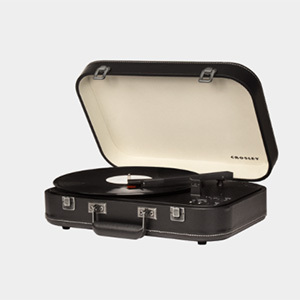 This chic record player lets you listen to vinyls in the traditional sense, but also lets users connect via Bluetooth or enjoy music solo with the built-in headphone jack. 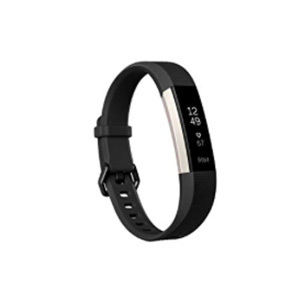 Slim and sleek in design, the Fitbit records workouts and calories while tracking progress and goals. 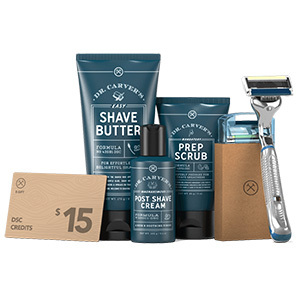 This set comes with everything one could need for a smooth, clean shave, and even includes a gift card if the user really falls in love with a certain product. 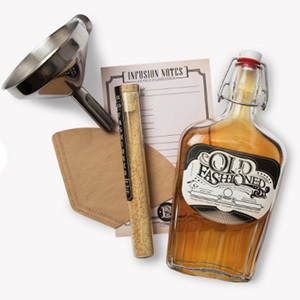 Using 100 percent natural ingredients, this kit includes a stainless steel funnel, flask bottle, coffee filter and instructions on how to turn whiskey into a ready-to-drink Old Fashioned in 14 hours.